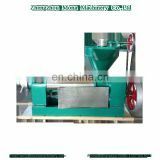 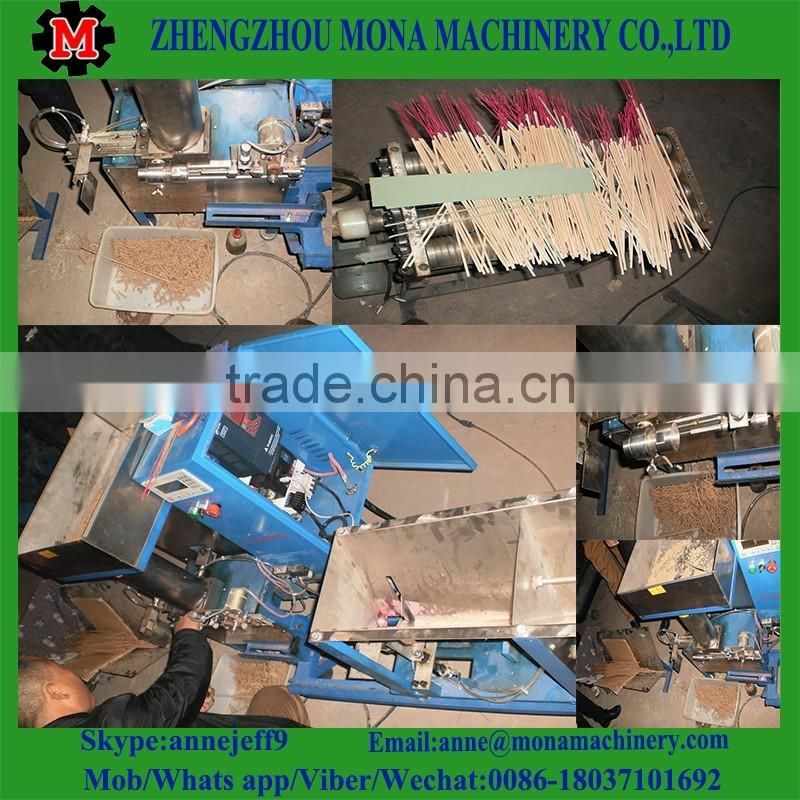 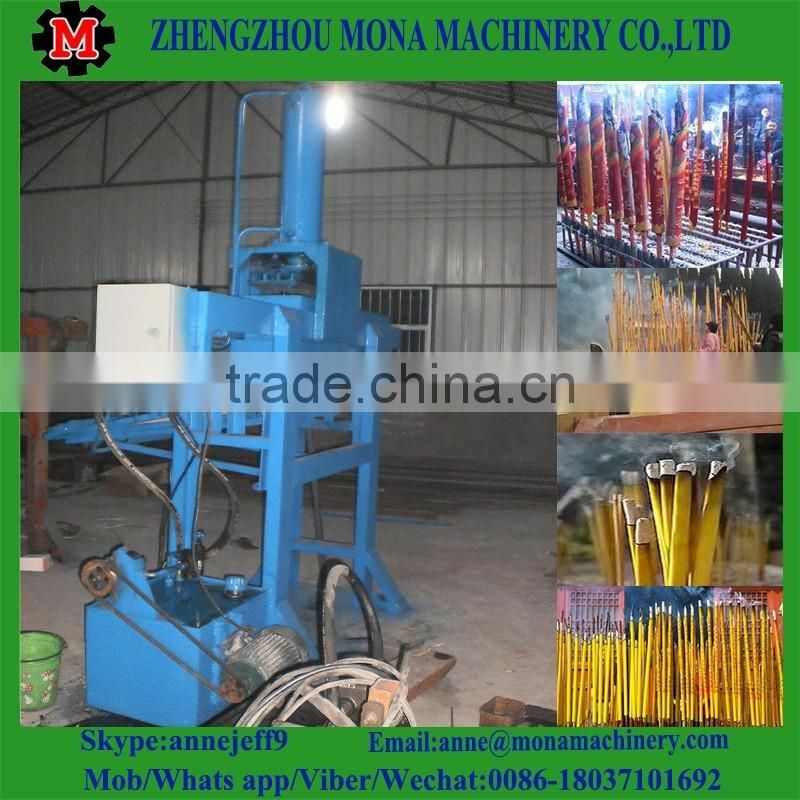 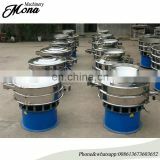 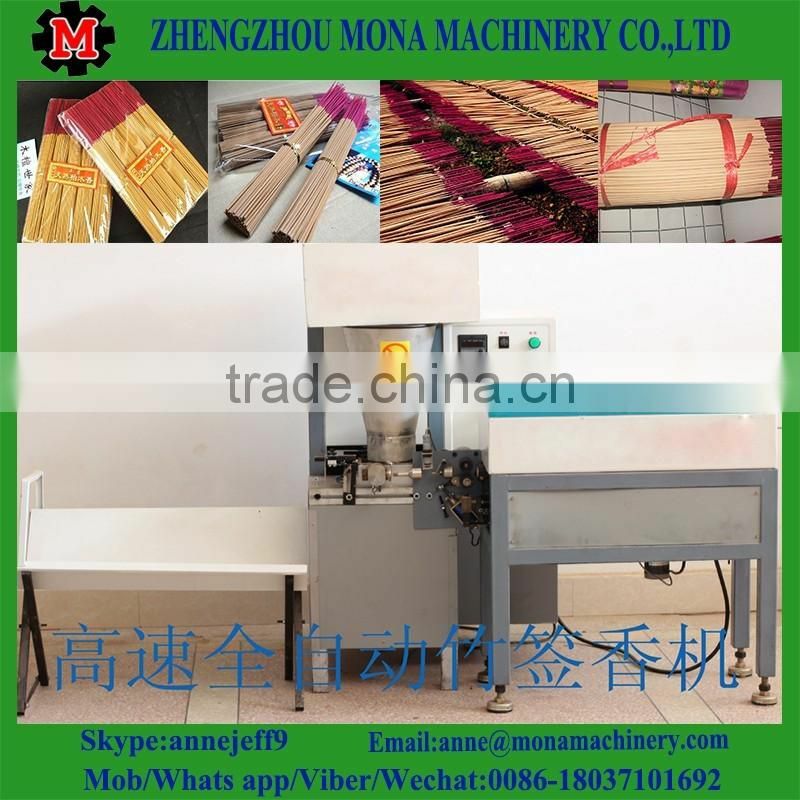 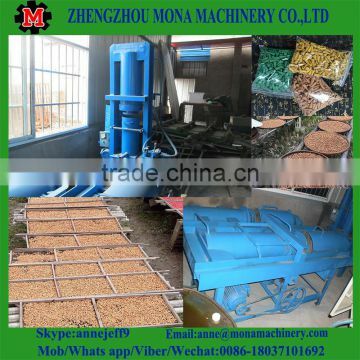 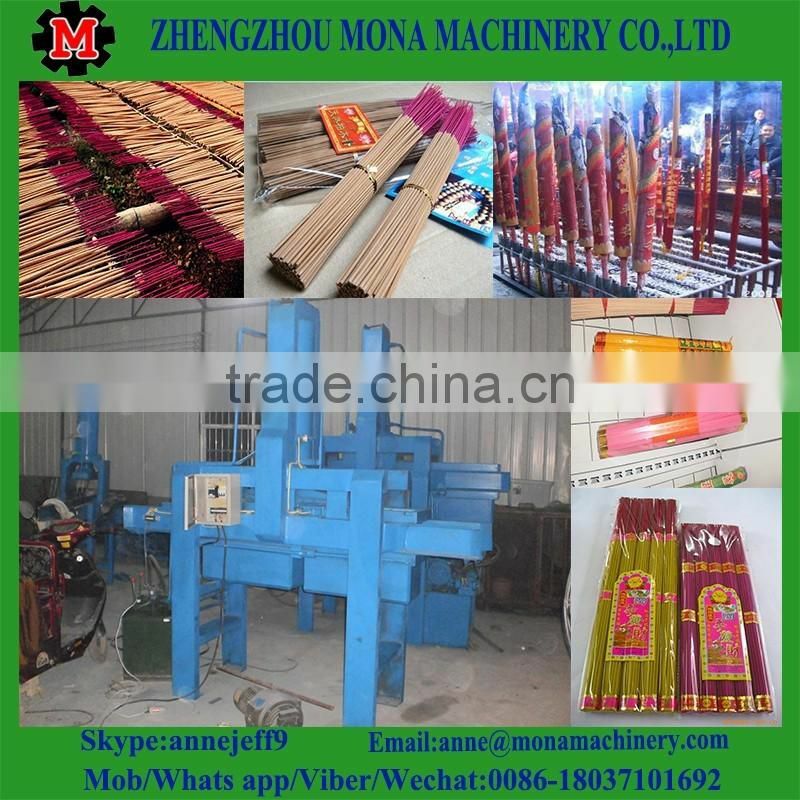 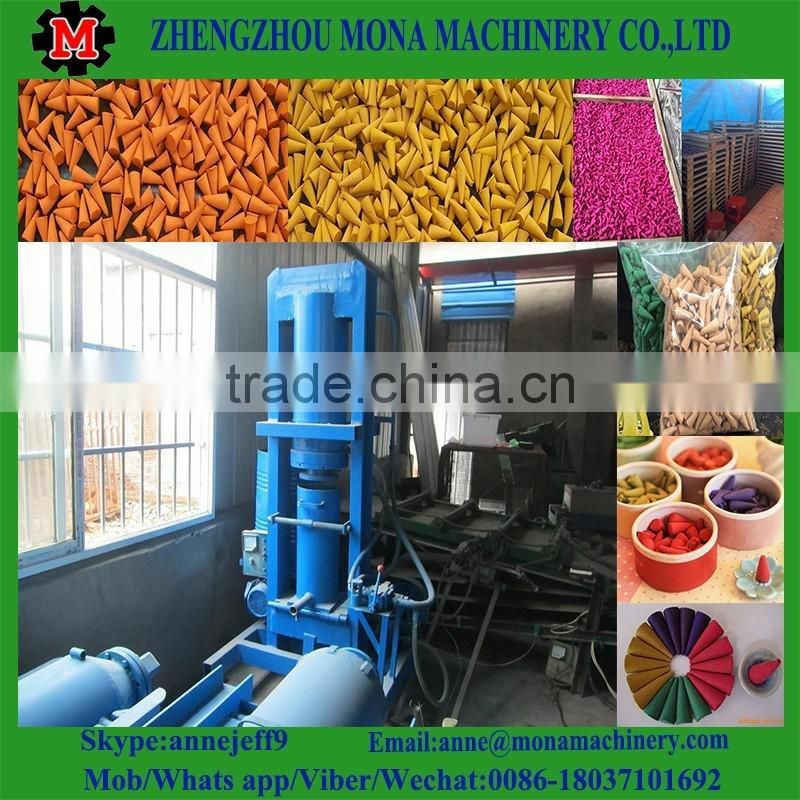 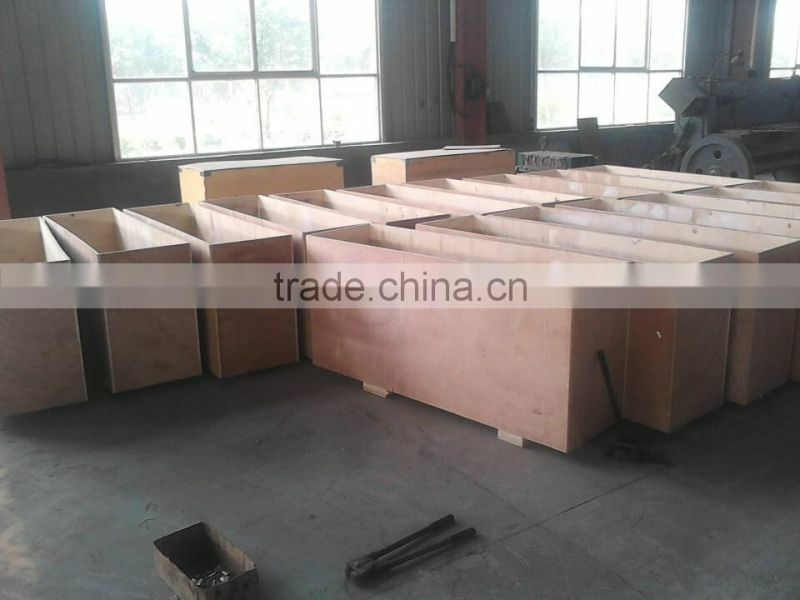 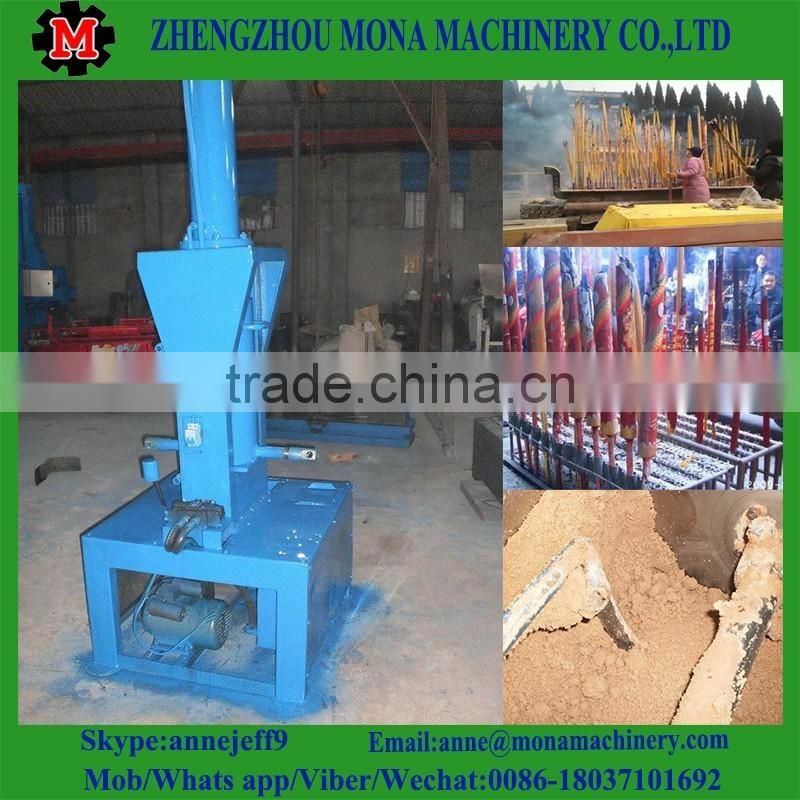 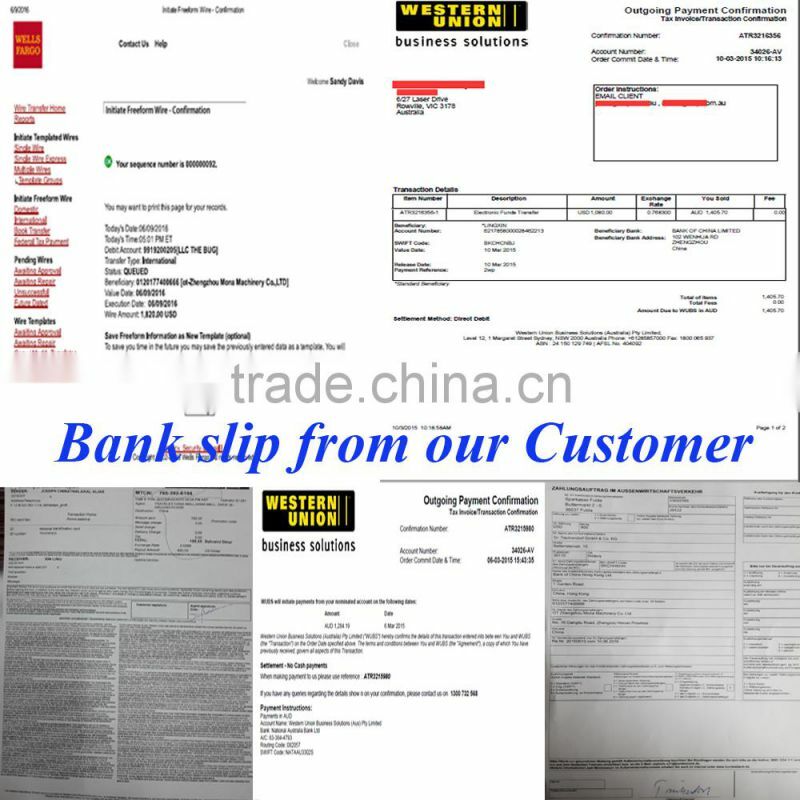 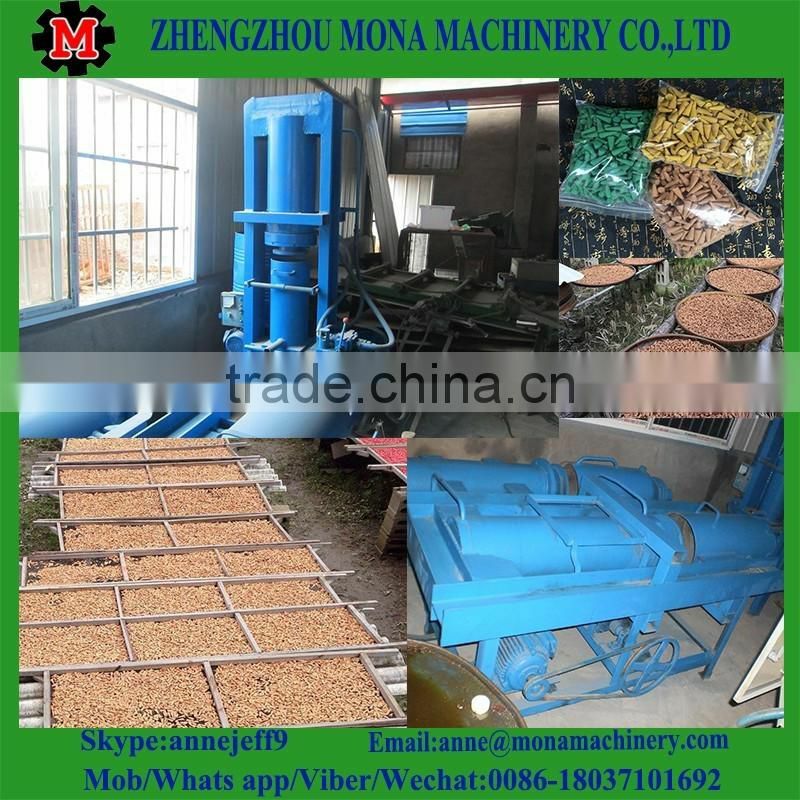 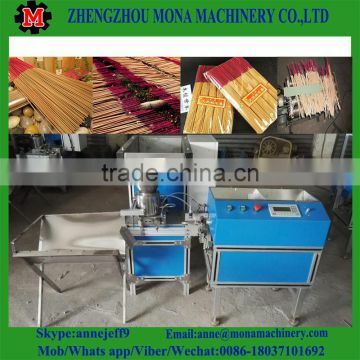 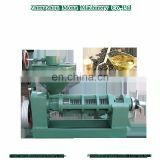 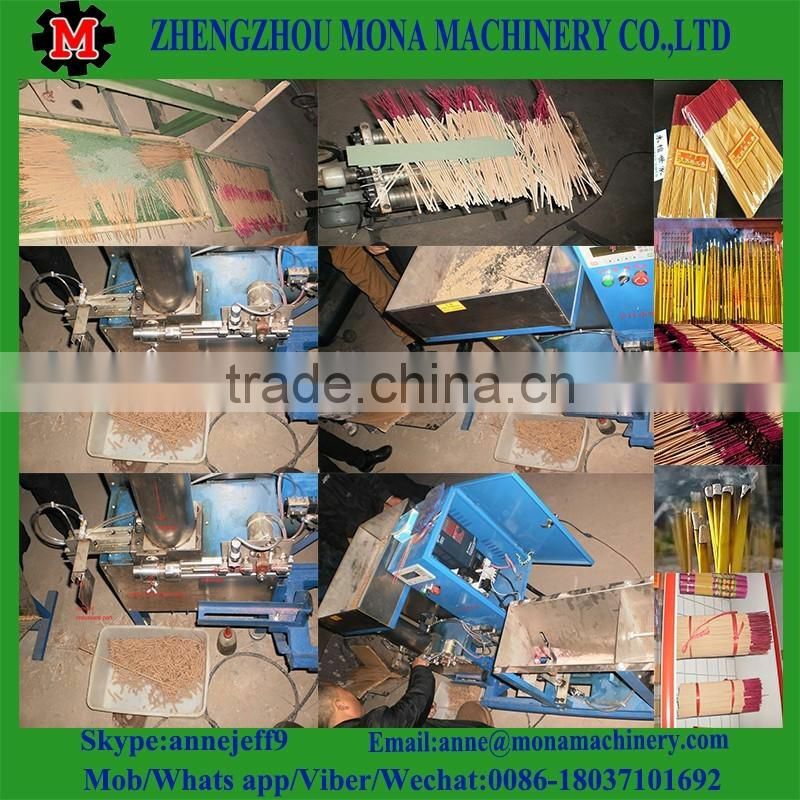 Ⅰ The equipments include sending bamboo stick machine and incense making machine , with a sweet incense box, tool box, three sets of different types of nozzle. 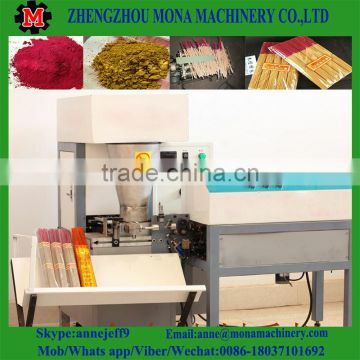 plus one set of bearing, add a runner, add a injector. 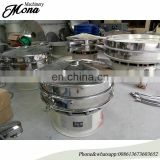 that make the work progress is fast and convenient. 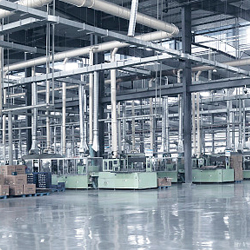 and the capacity is 50-250pcs per minute. 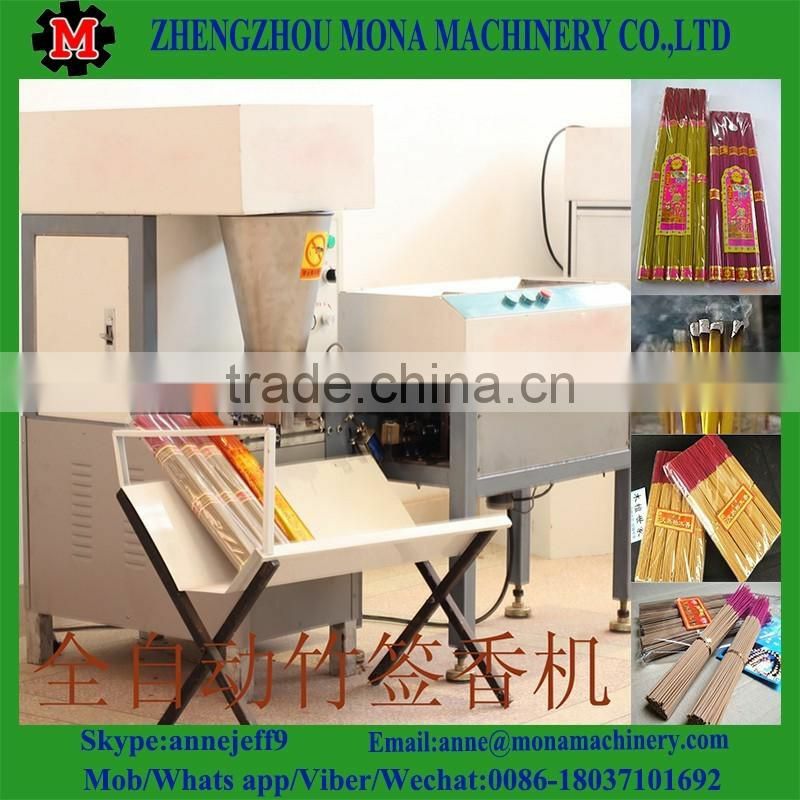 thickness, smooth surface, not powder, and there is no gap. 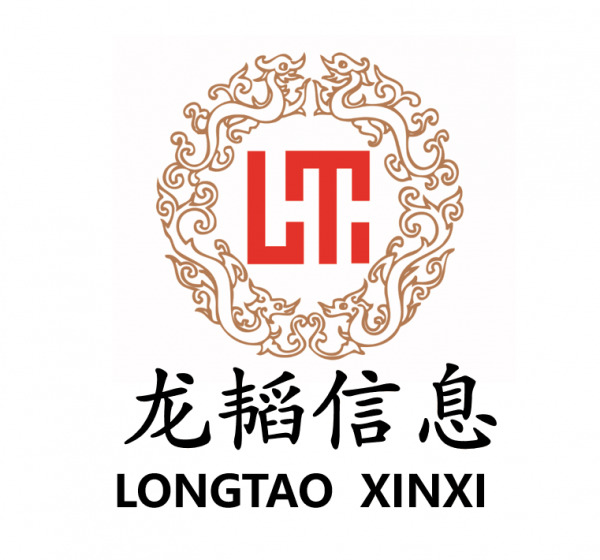 INQUIRY ABOUT full automatic incense stick making machine /bamboo stick incense processing machineShandong Longtao Information Technology Co., Ltd.